10th Anniversary Year Celebration in Washington D.C. 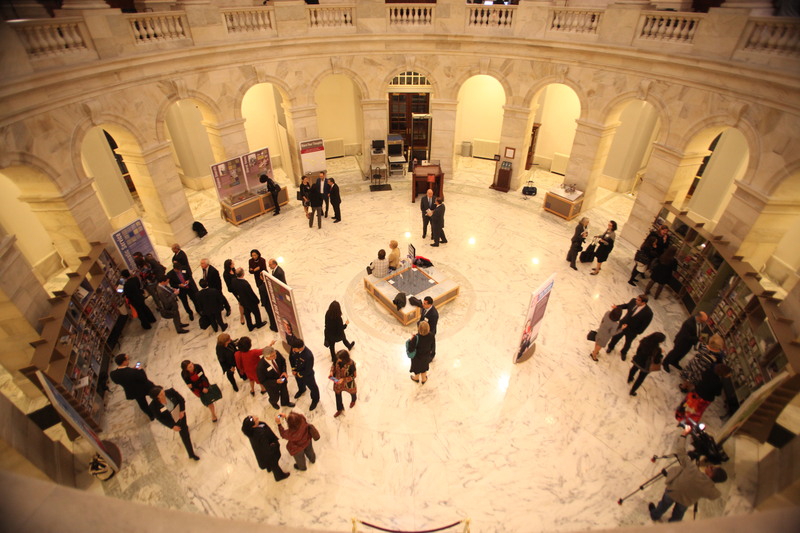 Please join us to celebrate the Arab American National Museum’s 10th Anniversary Year in Washington D.C., November 10, 2015 from 6 p.m. - 7:30 p.m. at the Sultan Qaboos Cultural Center. Your support of the Museum at our 10th Anniversary will continue to position our Museum as the premier national institution for learning about and appreciating Arab American heritage and culture. Your involvement becomes an example for others to emulate, whether large corporations, small businesses or community members, and helps the Museum to leverage further support.